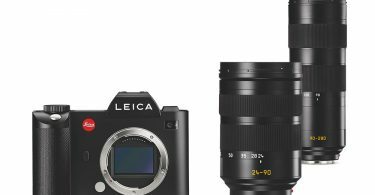 This is an update to the previous blog, Mirrorless Leica SL Lenses in 2017-2018: Prime Summilux-SL 50mm f/1.4 ASPH. with Large Aperture; Lighter & More Compact Primes Summicron-SL 35mm f/2 ASPH., APO-Summicron-SL 75mm f/2 ASPH., APO-Summicron-SL 90mm f/2 ASPH. with Shorter Closest Focusing Distance; Super-Vario-Elmar-SL 16-35mm f/3.5-4.5 ASPH. Ultra-Wide Zoom with Dust & Weather-Sealed Construction . 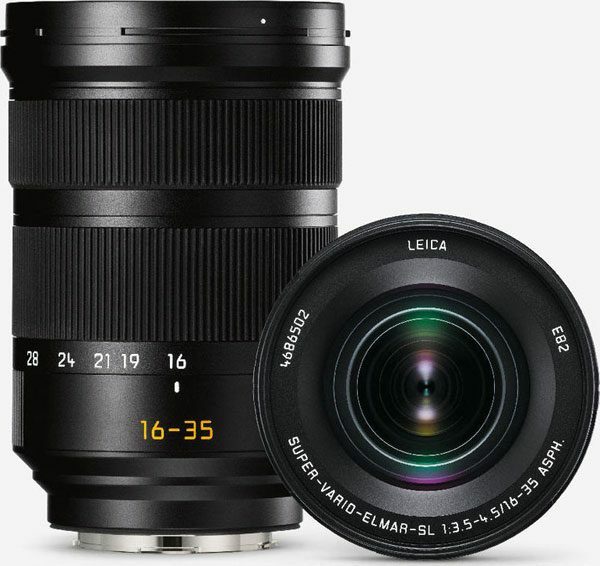 The Super-Vario-Elmar-SL 16–35/3.5–4.5 ASPH. 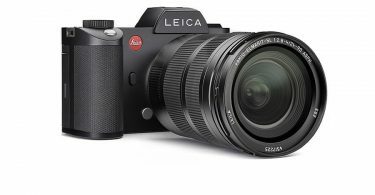 is a super wide-angle zoom lens for the full-frame mirrorless Leica SL-System camera. 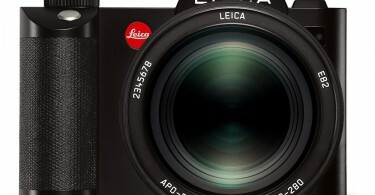 The Super-Vario-Elmar-SL 16–35/3.5–4.5 ASPH. 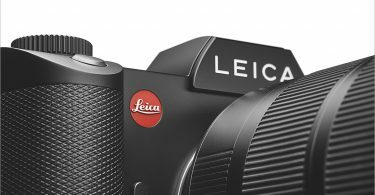 wide-angle zoom lens complements the previously available portfolio of two zoom lenses for the Leica SL. 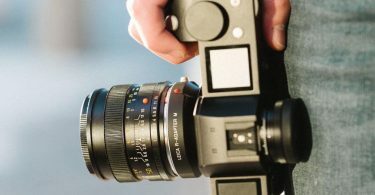 Its range of focal lengths is ideal for a diversity of uses, ranging from landscape and architectural photography, wedding, event, and concert photography to reportage and documentary photography. 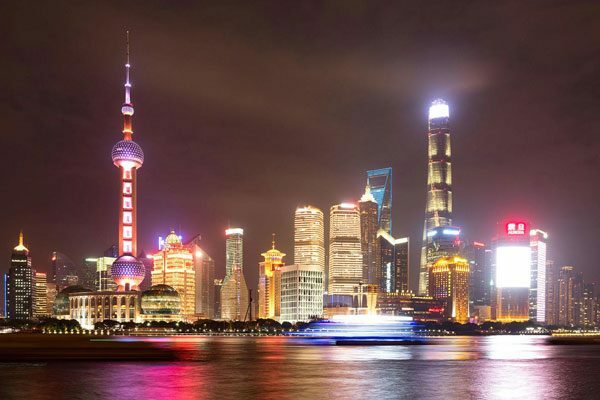 In combination with the familiarly high product quality and imaging performance, its protected construction and special AquaDura® lens coating make this lens an ideal companion for professional photographers at all times, even in adverse weather conditions. 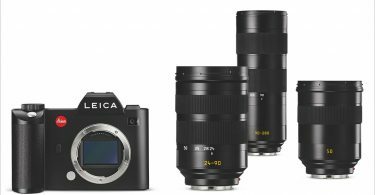 In addition to excellent imaging quality throughout the entire range of focal lengths and at all apertures, the high-performance lens also offers simultaneously fast and quiet autofocus. This is driven by a specially developed focusing drive comprising a stepping motor and linear positioning and moves a single, very light focusing element that, due to its low mass, contributes to the high focusing speed. 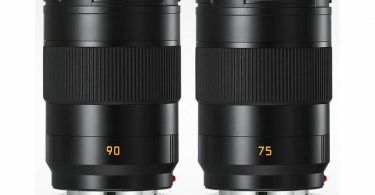 The newly designed optical system of the Super-Vario-Elmar-SL 16–35/3.5–4.5 ASPH. contains a total of 18 elements in 12 groups. 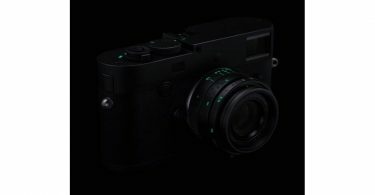 These include two asphericals for the correction of monochromatic aberrations Three elements made from glass with anomalous partial dispersion correct chromatic aberration, while an improved mount geometry and high-quality coating ensure optimum suppression of reflections and stray light within the optical system. 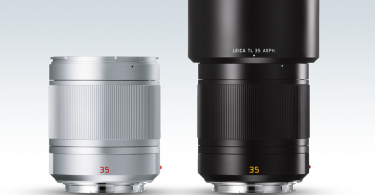 With the addition of the Super-Vario-Elmar-SL 16–35/3.5–4.5 ASPH., the portfolio of zoom lenses for the Leica SL now covers a range of focal lengths from 16 to 280 mm. Together with the Vario-Elmarit–SL 24–90/2.8–4 ASPH. 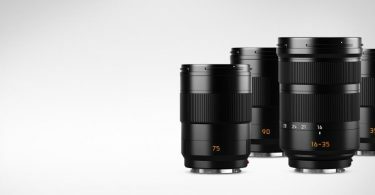 and the APO-Vario-Elmarit-SL 90–280f/2.8–4 this covers all typical genres of photography and enables particularly those photographers who need a high degree of flexibility to draw on a trio of exceptional lenses. 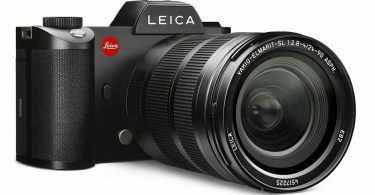 The Super-Vario-Elmar-SL 16–35/3.5–4.5 ASPH. will be on sale from 23 April. Doug Menuez leica sl leica sl (typ 601) leica super-vario-elmar-sl 16-35 mm f/3.5-4.5 asph.